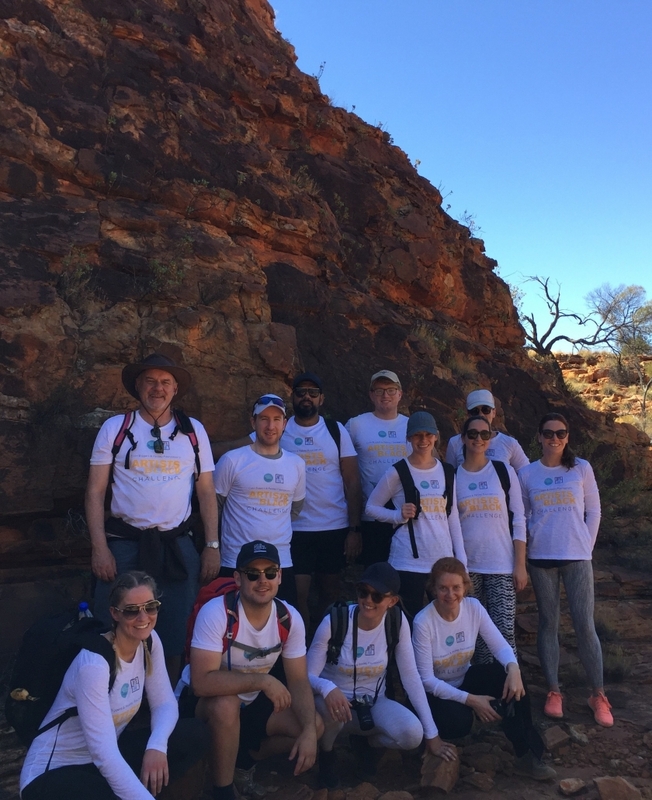 On 19 August a team from Colin Biggers & Paisley together with Arts Law’s Chief Executive Officer Robyn Ayres set out across Uluru-Kata Tjuta and Watarrka to raise funds for the Arts Law’s Artists in the Black program (AITB), trekking over 50km in five days. 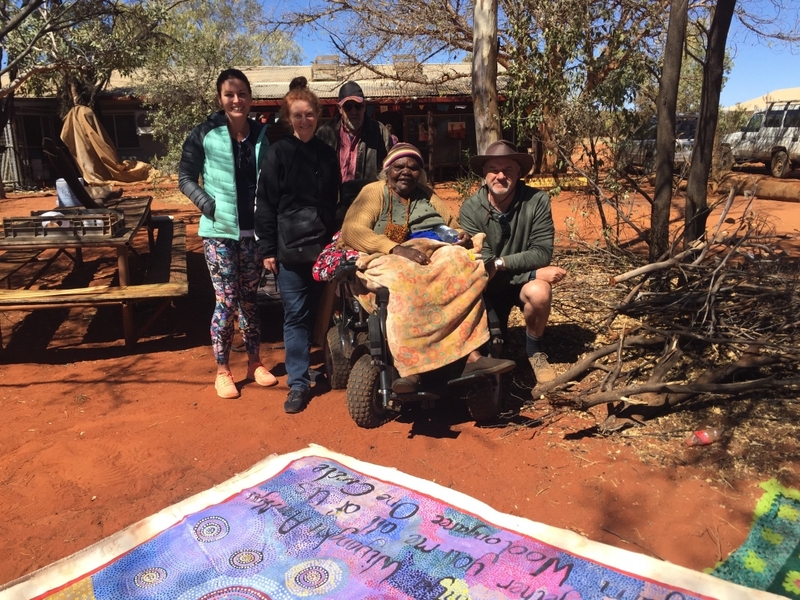 The project builds on the success of last year’s Top End Challenge, a Colin Biggers & Paisley Foundation initiative that saw a team of hikers taking on Kakadu National Park to raise funds enabling Arts Law to employ a new full-time AITB lawyer. This year’s challenge has raised almost $40,000 to date, which will help Arts Law to keep that staff position. 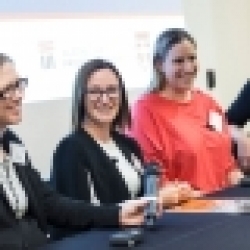 The AITB program helps Aboriginal and Torres Strait Islander artists to protect their intellectual property from misuse and misappropriation. Aboriginal and Torres Strait Islander artists’ creations are not only a source of income but also an expression of their culture. The program addresses the exploitation of these artists, including reproduction of artworks without the artist’s permission, withholding of royalties owed and copyright infringement. “This program makes such an important contribution to autonomy and resilience in these communities, offering these artists hope and opportunity.” The thirteen hikers representing the practice included lawyers at various levels and members of other teams including Talent Acquisition, Communications, Knowledge and Learning, and Pro Bono and Responsible Business. 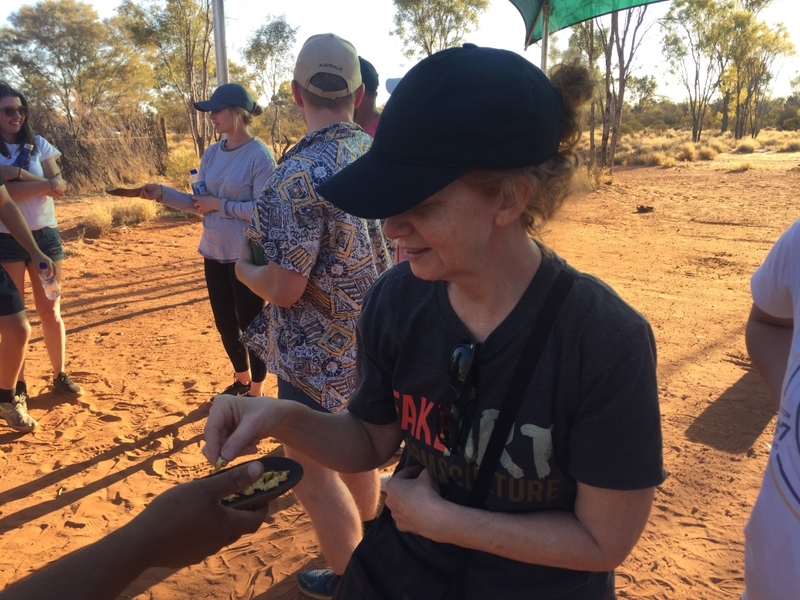 Engaging broad practice participation helped to boost their support for AITB, with each trekker setting a personal fundraising goal. 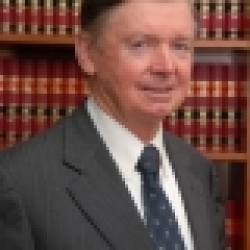 By exploring other ways to engage with clients, Colin Biggers and Paisley and Arts Law have shown how pro bono partnerships can empower their people to create impact where it is needed in the broader community.